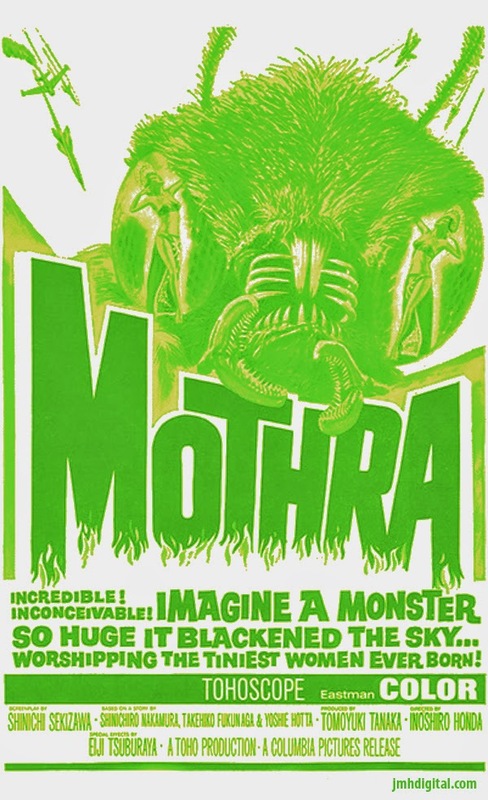 Being Retro: Happy MOTHRA Day! So when is Godzilla Day? LOL Mothra has a good eye for the ladies.